for a class in beginner’s photography? her new gray pillbox hat with gold piping? brought in on a tray before he got fussy? Patsy or Betty or Mildred or Margaret? Edith or Helen or Myrtle or Phyllis? Dolores or Doris or Esther-Sue or Alice? each little scrap she brought with her? on her blotter for Christmas instead of a bonus. the every woman behind every great man? 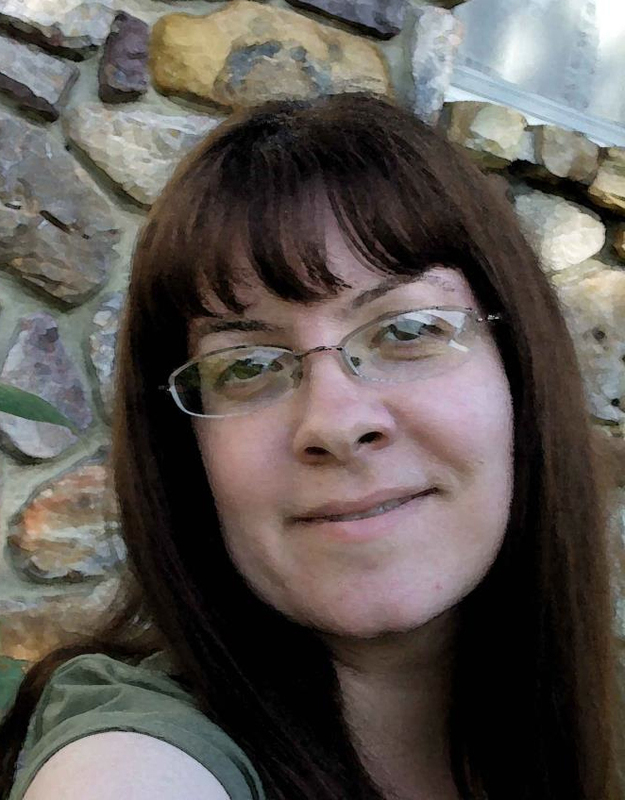 Melanie Faith holds an MFA in poetry from Queens University of Charlotte, North Carolina. Her work was published in Foliate Oak (May 2011), Epiphany Magazine (October 2011), Up The Staircase (Fall 2011), and forthcoming in Ray’s Road Review. Her poetry was a semi-finalist for the 2011 James Applewhite Poetry Prize, and she recently had an essay about editing poetry published in the Jan/Feb 2011 issue of Writers’ Journal. Her writing was published in Referential Magazine (July and June 2011), Tapestry (Delta State U., Spring 2011) and Front Range Review (U. of Montana, Spring 2011). She has been nominated for a Pushcart Prize. Her work won the 2009 Anne E. Sucher Poetry Prize for the Iguana Review. She has been a small town journalist, an ESL classroom teacher for international students, and (currently) a literature and writing tutor at a private college prep high school and a freelance editor. I could see this poem: It is alive, and very well written as you know. Your poem gave me a good laugh, which is always good, thank you. A little boy used to say to me “You do good work!” That has always stayed with me, he was quite special, and so is your poem. http://www.wordswewomenwrite.wordpress.com. ~ sparked by our writing group field trip. Your poem is the icing our on cake!